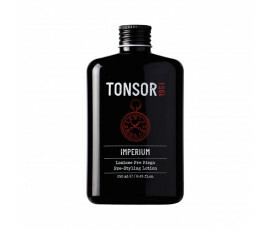 Tonsor 1951 offers a complete product line that satisfies men's hair needs completely while creating a daily hair care routine and a well-groomed, trendy style. 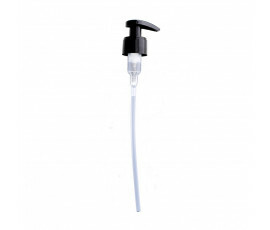 100% made in Italy shampoo, conditioner, gels and waxes deeply cleanse and create perfect hairstyles. Tonsor 1951 takes care of your hair daily with extraordinary products and simple gestures. 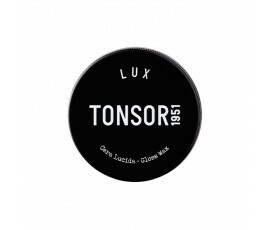 Enriched with refined formulas and amazing fragrances and active ingredients, Tonsor 1951 products best enahnce men's hair and style, providing wondeful performances.